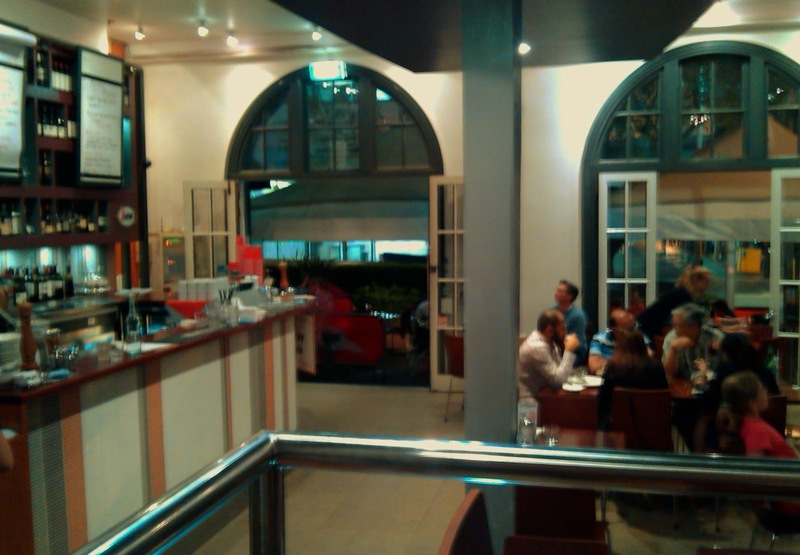 I arrived in Brisbane in the early evening on a work trip, and chose Pane e Vino based on it's convenient location and good feedback on urbanspoon. 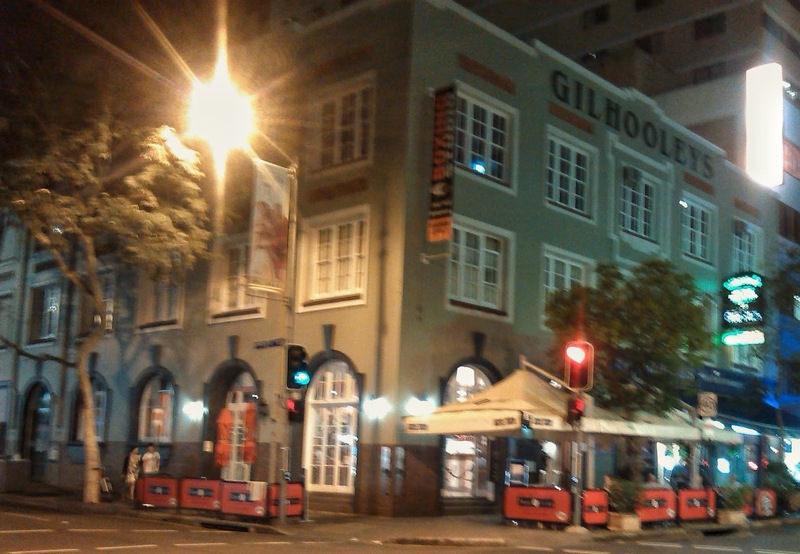 The restaurant is on the corner of Charlotte and Albert streets in the same building as Gilhooleys. Inside the decor was fairly basic with a cafe kind of feel. I scanned the menu, which had a range of salads, pasta dishes and mains, specials were up on the board. 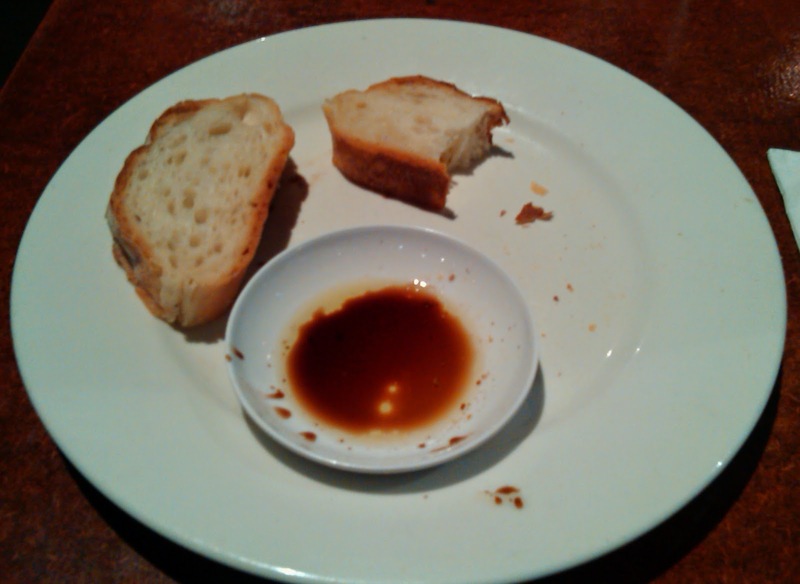 I just had some 'Pane' to start, Italian Bread with extra virgin olive oil and balsamic vinegar. Unfortunately the bread plate was a little dirty the crust on the ciabatta had gone soft, the oil and balsamic serve was pretty small too. 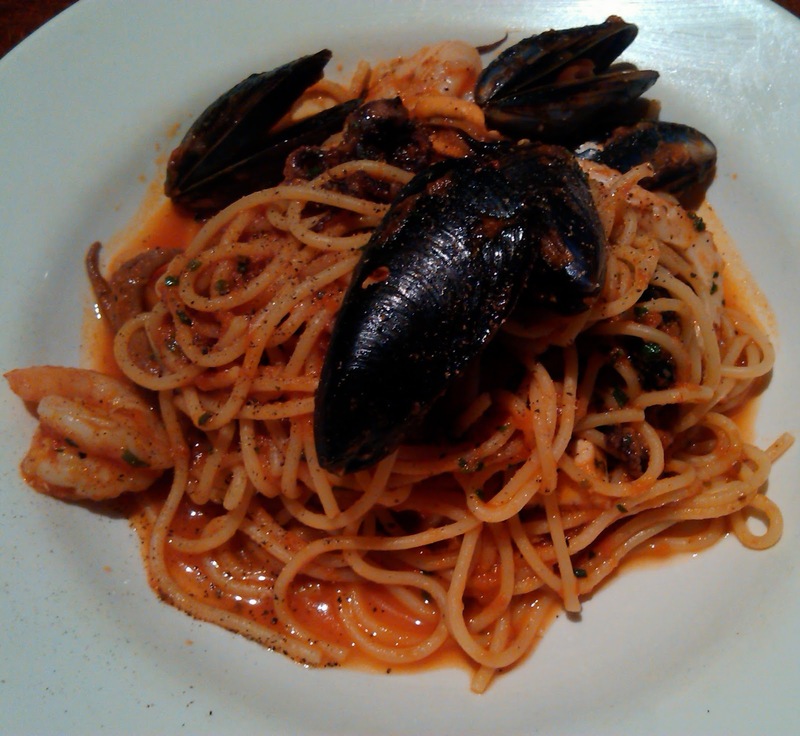 The spaghetti 'alla Marinara' was a lot better, good prawns, calamari, mussels and octopus with a solid napoli sauce all working well together. The service was quick and friendly, the bill was $31. If I find myself back in Brisbane, I wouldn't object to returning, but I won't be ordering the bread again.